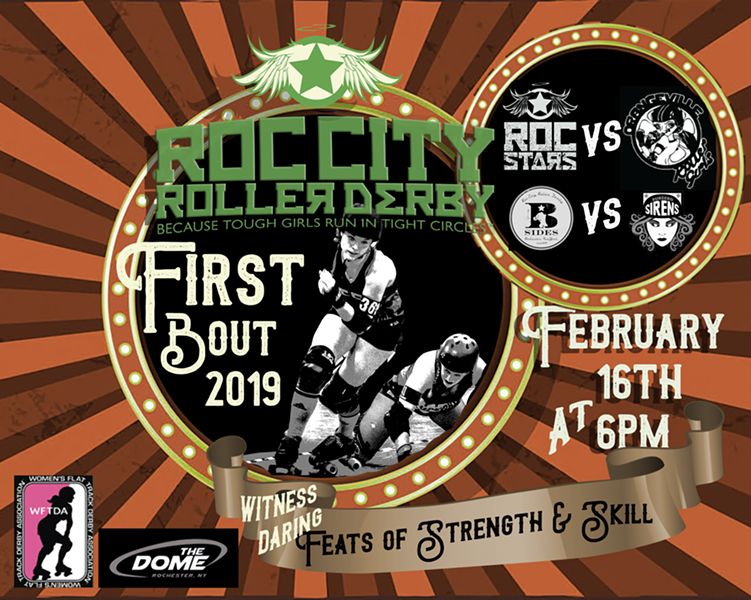 First on the track will be the Roc City Roc Stars up against The Orangeville Roller Girls from Ontario, Canada followed by our B-Sides against The Subzero Sirens from Buffalo, NY. The charity partner for this game is The M.K. Ghandi Insititute. The M.K. Gandhi Institute for Nonviolence is a nonprofit that equips people to use nonviolence to create a sustainable and just world for all.